Honeywell VCZZ3400/U Red spring Replacement cartridge for VC valve. 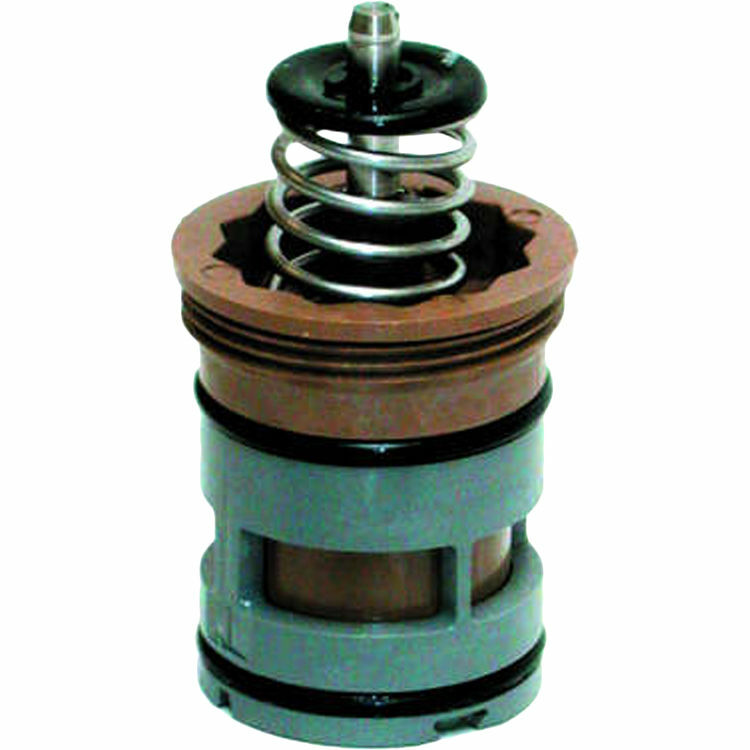 The cartridges used in VC-Series valves determine the Cv(kv) rating and flow of a valve body. Cartridges can be replaced to match original factory specifications. 1000-series cartridges fit all 2-Way VC bodies. 6000-series cartridges fit all 3-Way VC bodies.